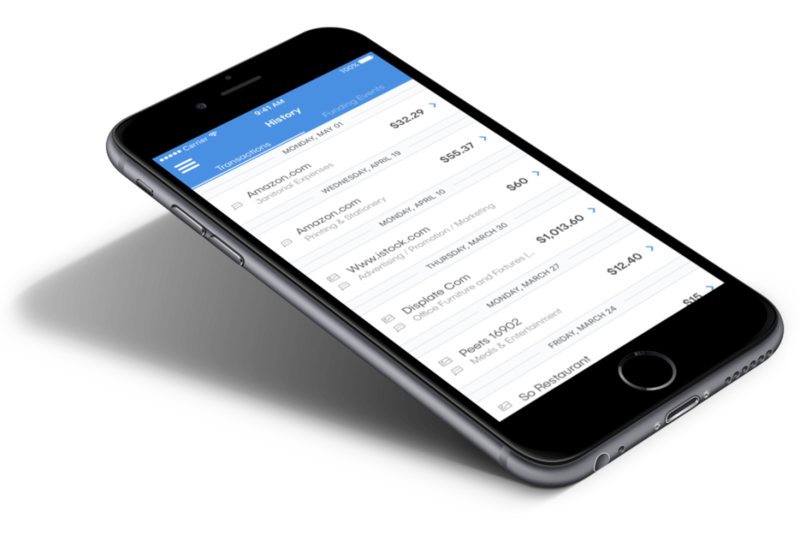 Cloud-based expense management solution that helps businesses keep track of assets with customizable categories, & paperless receipts. Pros: Extremely easy to use. Requesting, funding and documenting transaction is simple, even for the least tech savvy person. Cons: Not easy from an accounting standpoint. No way to let the user know that transactions have been approved (document and information submitted properly). Makes recording transactions and reconciling the account very difficult. Thank you for taking the time to leave us a review and for your feedback. 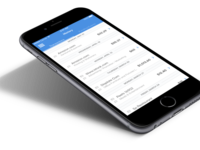 We might be able to help re: accounting with changes to your notification settings or expense categories. 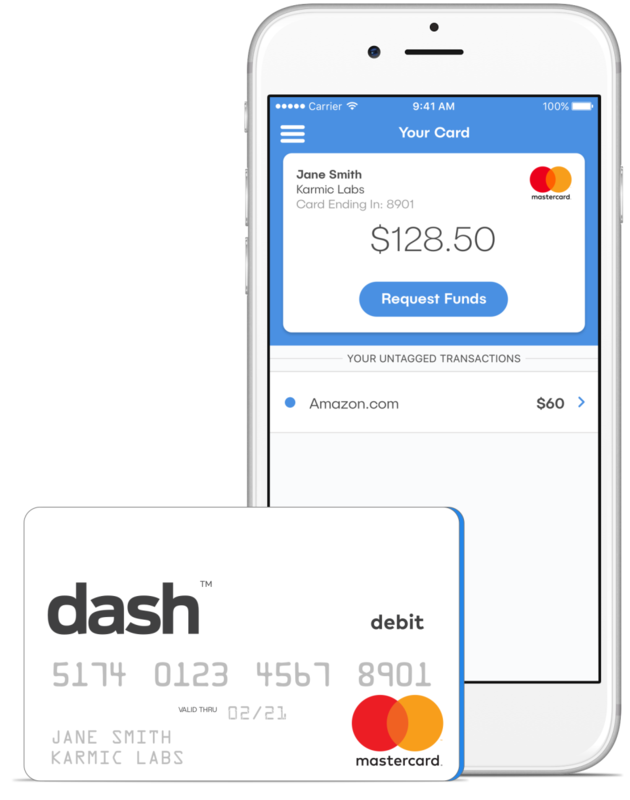 One of our account managers will reach out to review your needs and to make sure you're able to get the most out of dash. 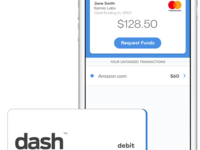 Pros: The idea of an administrated debit card that allows you to issue multiple cards and track expenses with a mobile app has been a huge asset. It helps our accounting team with accountability a lot. Cons: The worst part of my dash card is that sometimes I have to wait for approval for urgent purchases. But that's not dash's fault. Their iOS app used to be pretty bad, but they've recently upgraded it and it works great now. Overall: We've been burned by corporate credit cards in the past. We use it to control the expense approval process, and to centralize expense reporting.